There's still time to participate in Color Challenge 38! Remember, you don't have to have the EXACT colors to play. Just use colors inspired by the ones you see below. 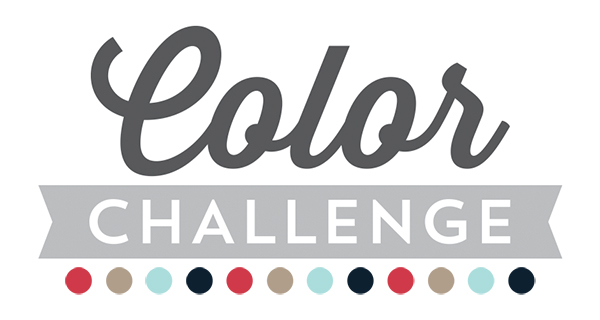 This challenge features pretty hues to inspire you — Lemon Chiffon, Peach Bellini, Coral Crush, and Pure Plum. 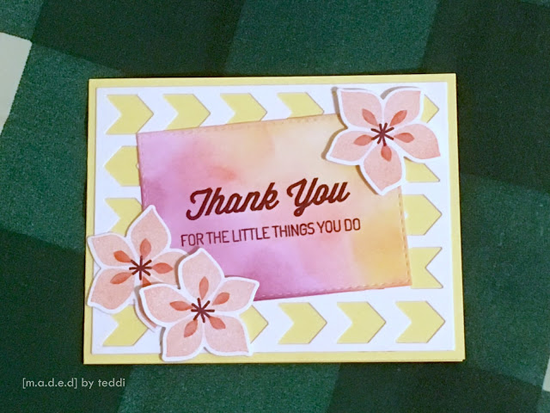 From Betsy L. comes this pretty little ditty featuring our Winter Warmth stamp set and Die-namics and the Chunky Chevron Cover-Up Die-namics. The sentiment is from the For the Boys stamp set. 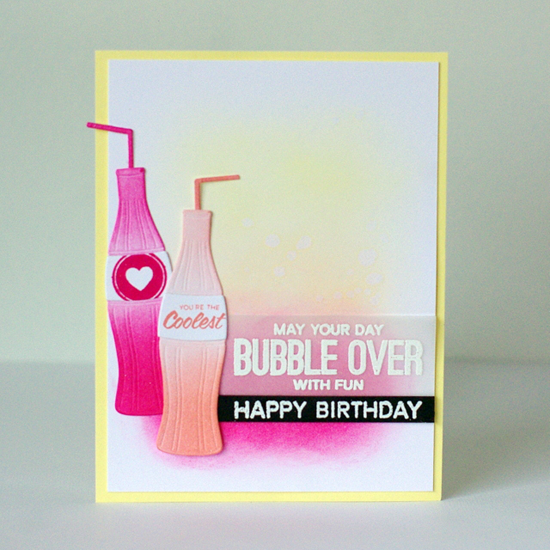 And then there is this colorful concoction from Leigh using our Soda Pop stamp set and Soda Pop Bottles Die-namics. 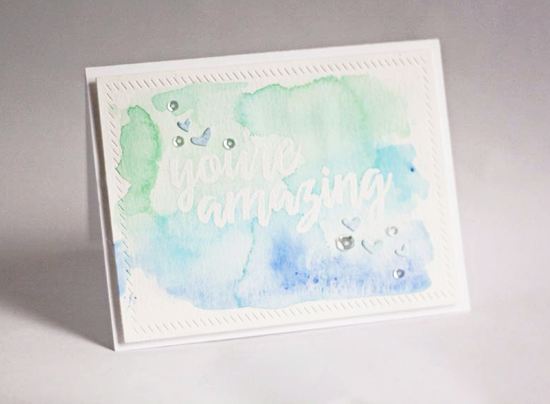 Oh, thanks so much for featuring my card! This has totally made my day!